More and more I have seen videos and read posts on minimalism. I have always been a fan of organizing and cleaning out and decluttering, but recently I have realized that perhaps this is not the best way to go about accomplishing my lifestyle goals. I crave simplicity and direction in an often overwhelming and cluttered world, so I am working toward making those a reality. Enter minimalism. Naturally, minimalism means different things to different people. For some, like The Minimalists, there is a focus on reducing material possessions in order to make room for more of what makes you happy. On Becoming Minimalist there is also a discussion of simplifying your time commitments (which I explored here). There are people who live with so little possessions I find it hard to fathom (read: Coco, like how does she even do it?!?!). 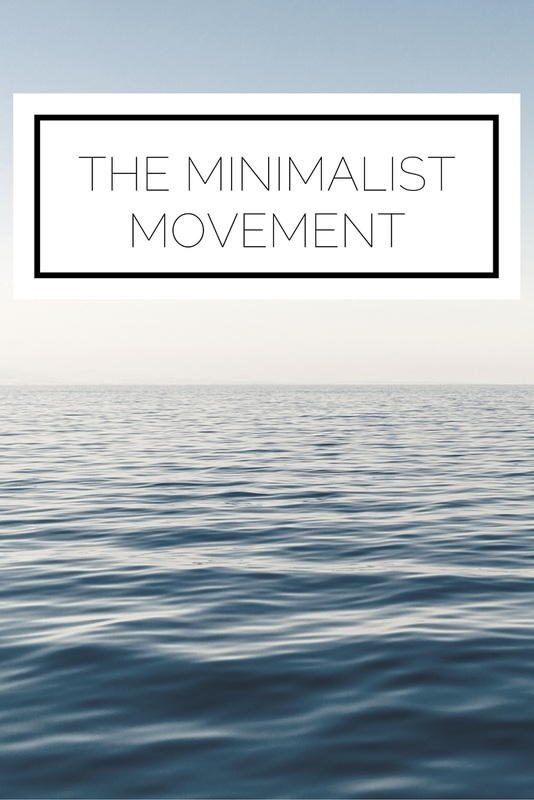 Basically what I'm saying is that there are countless ways to define yourself as a minimalist and join this movement, so it really comes down to understanding what is best for you. Through a thorough analysis of my life with a minimalist perspective I have identified a few areas that need to be addressed. I'm good with keeping my material possessions to a minimum but boy do my mind and calendar have a ton of clutter. I schedule myself for every second and continually have a list of tasks to accomplish which prevents me from having the moments of rest I need. I have committed to taking active steps to reduce what is unnecessary in my life and what does not directly contribute to my happiness and am going to share what I do with you here, as well as provide practical steps for you to implement. 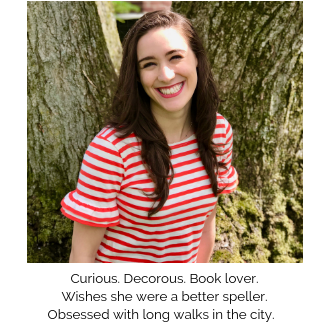 Three cheers for curating a life you love! I recently posted about social media minimalism and got a really great response from everyone. Thank you! You can expect more posts like that one in the coming weeks. Is there any topic or area of life in particular that you'd like me to address? How do you incorporate minimalism in your life? Quick fun fact: this blog was originally called Keep It Simple until I realized what a terribly unoriginal name that is. The fundamental principal I want all of my posts to reflect still remains that of simplicity so this fits pretty perfectly, no?